Last night we made an apple and cheddar tart, using a recipe I found on one of my favourite food blogs, Closet Cooking. 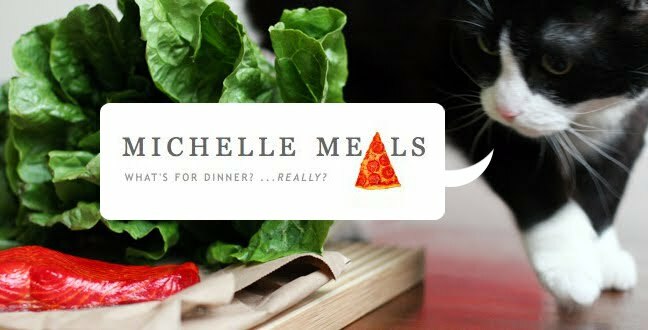 Probably the main reason I like his blog is because the premise is pretty similar to mine, except that he's been a bit more successful in becoming a good cook -- he cooks/posts EVERY SINGLE DAY. No pizza slices or crackers for dinner there. Unless he makes them himself. 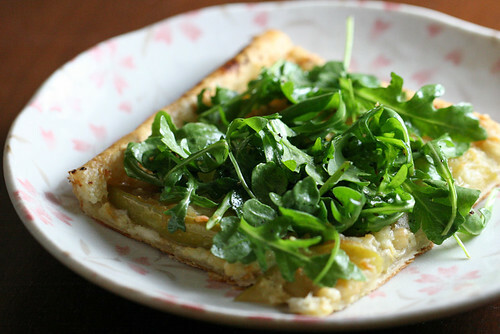 Once baked, individual slices are topped with arugula that's been tossed with olive oil and lemon juice and seasoned with salt and pepper. I've never cooked with puff pastry before and it's SO EASY. 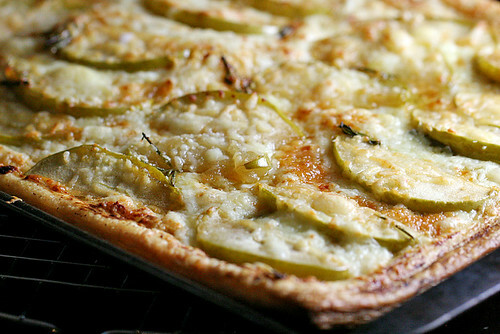 And because this is covered with apples and arugula, you can pretend that it's healthy.